TRNC Ministry of Internal Affairs has completed the draft of the new Citizenship Law. 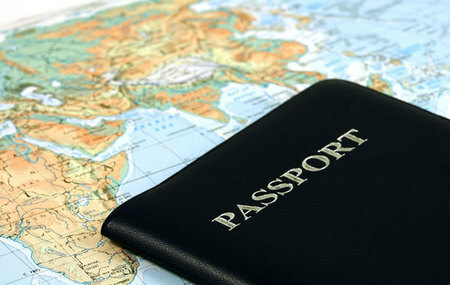 - Foreign nationals are required to live in the TRNC for 15 years prior to applying for citizenship in the TRNC. - The citizenship will be approved based on the Parliament’s decision, rather than the Cabinets. However, the latter may grant citizenship to investors on various rights: 3 million euro investment, minimum 100,000 Euros donation to the sectors of education or healthcare, acquisition of shares in one of the TRNC’s companies that operate in North Cyprus for at least three years and employ at least 10 Turkish Cypriot nationals. - Parliament can also grant citizenship to foreign nationals for outstanding services to the TRNC, in the departments of science, sports, politics and culture. - Permanent residence permit or a “white card” will be issued to foreign nationals who worked for six consecutive years in the TRNC or had a business permit during this time. After 9 years of holding the permanent residence card, they can apply for citizenship. - Foreign nationals, who were born in the TRNC and completed higher education of the country, can receive citizenship upon turning 18. Those who studied abroad will, upon their return, receive “the white card”, and are free to apply for citizenship after 10 years.